We’ve just rolled over into a brand new year, so now is the perfect time to start thinking about making positive changes that will improve your health. Making changes can be hard, but Isagenix is here to help! This is probably the most common New Year’s resolution. Everyone wants to trim down and shape up, but many people struggle to shed those kilos. With the 30 Day Cleanse Program, you’ll get everything that you need to lose weight quickly and safely. This program includes meal-replacement shakes, hunger-crushing snacks, essential vitamins, and powerful cleansing products to help you melt fat away. The 30 Day Cleanse Program is a great way to get started with the Isagenix lifestyle. 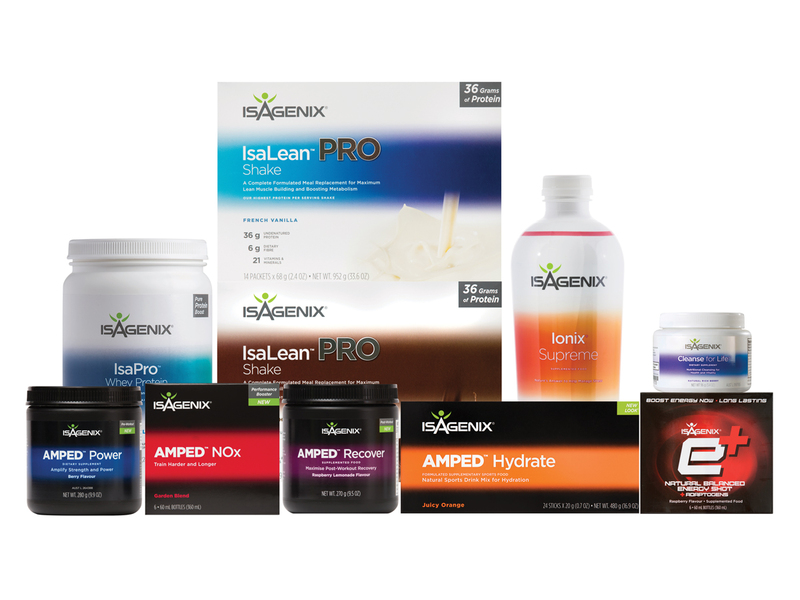 If you’re ready to dive into Isagenix full force and progress even faster than the already amazing results you’ll get with the basic program, try the Weight Loss Premium Pack. This program comes with the same shakes, vitamins, and cleansing products as the basic pack, but adds even more tasty snacks to curb your hunger and help you reach peak performance. You’ll also get amazing energy shots to keep you moving and power your workouts and a voucher to attend an amazing Isagenix event. If you’re intrigued by the idea of losing weight quickly and effectively, but you aren’t ready to purchase a full 30-day system, the 9 Day Cleanse Program may be for you. This program will introduce you to the program without a huge commitment. 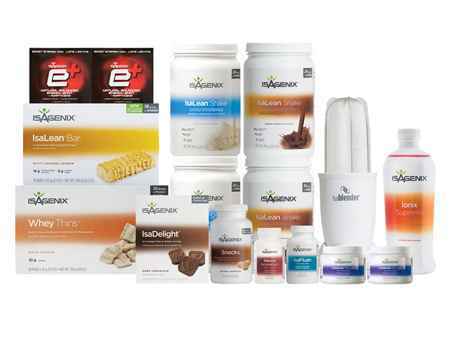 It includes enough shakes, snacks, and cleansing products to allow you to experience the Isagenix lifestyle for 9 days. After you see the results, you’ll be hooked! For some of us, it isn’t enough to lose weight; we also want to build lean muscle for a healthy, strong body. If you’re an athlete or just love to hit the gym, Isagenix can help you squeeze every last drop out of your exercise and gain a toned physique. The basis for the Energy & Performance Pro Pack is nutrition. 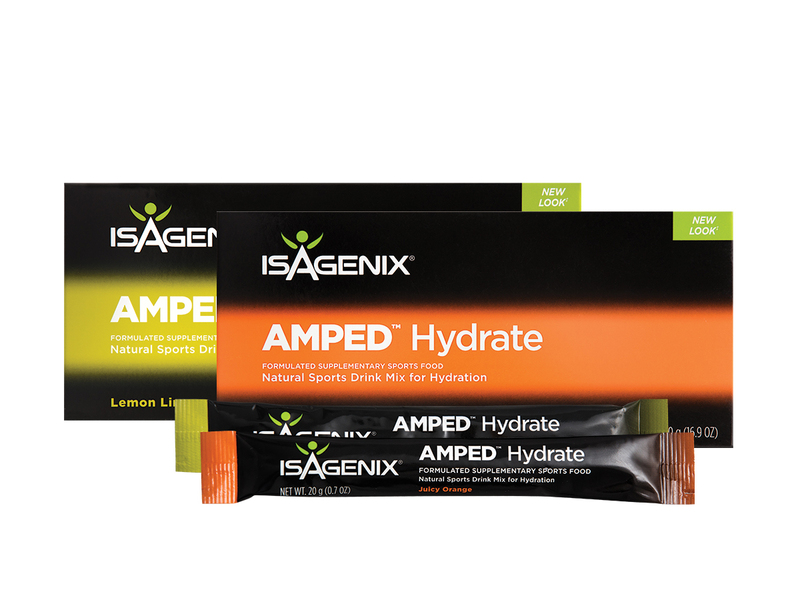 Without adequate nutrition, you’ll most likely leave your workouts feeling exhausted, and your results will suffer. The Energy & Performance Pack delivers optimal nutrition to fuel your body, rev your metabolism, build lean muscle, keep your energy up, and help your body recover from workouts. This pack includes high-protein meal-replacement shakes, snacks for before and after workouts, important vitamins and nutrients, energy shots, and cleansing products. Do you want to stay hydrated? When you’re trying to live a healthy lifestyle, staying hydrated is one thing that you might overlook. However, keeping your body hydrated is essential for ensuring that it is working efficiently. It is also vital for making it through and recovering from a workout. While nothing is a substitute for a glass of water, AMPED Hydratewill help you maximize the benefits of every drop of water that you drink. This tasty drink is packed with the vitamins and electrolytes that your body loses during a workout without the artificial ingredients and added sugar that most sports drinks have. What’s the point of living a healthy lifestyle if you can’t stick around to enjoy it? 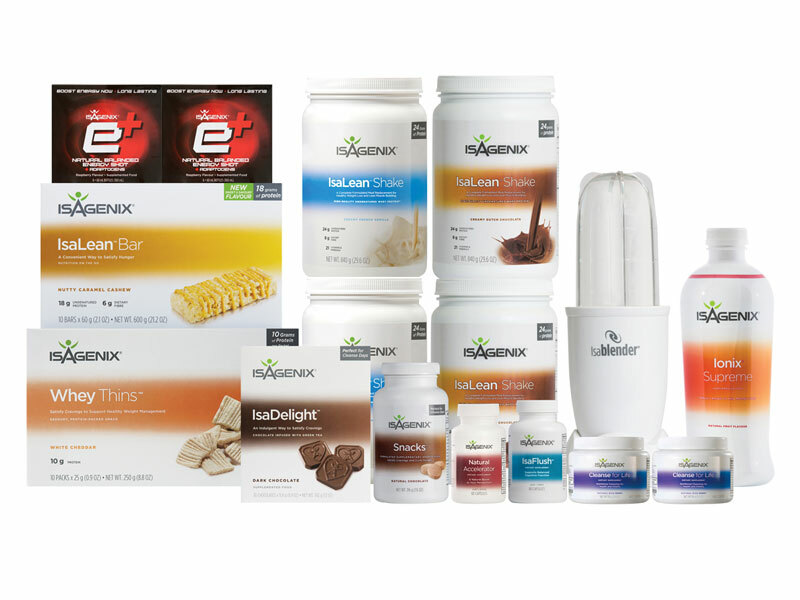 There are tons of products that claim to turn back the hands of time, but Isagenix’s products are backed by science and are proven to give you the results you’re looking for. 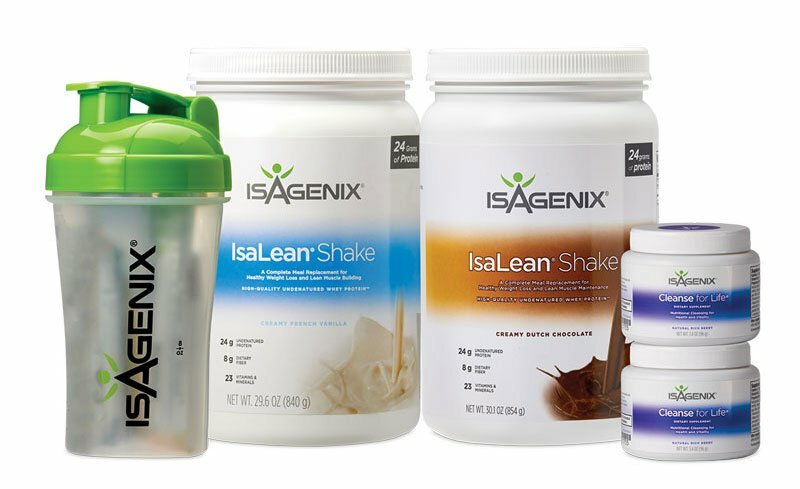 With the 30-Day Healthy Ageing System, you’ll get the same tasty and nutritious meal-replacement shakes, essential vitamins, and cleansing products as you would with many of the other Isagenix packs. However, with this unique system, you’ll also get nutritional supplements specifically designed to help you feel younger for longer. 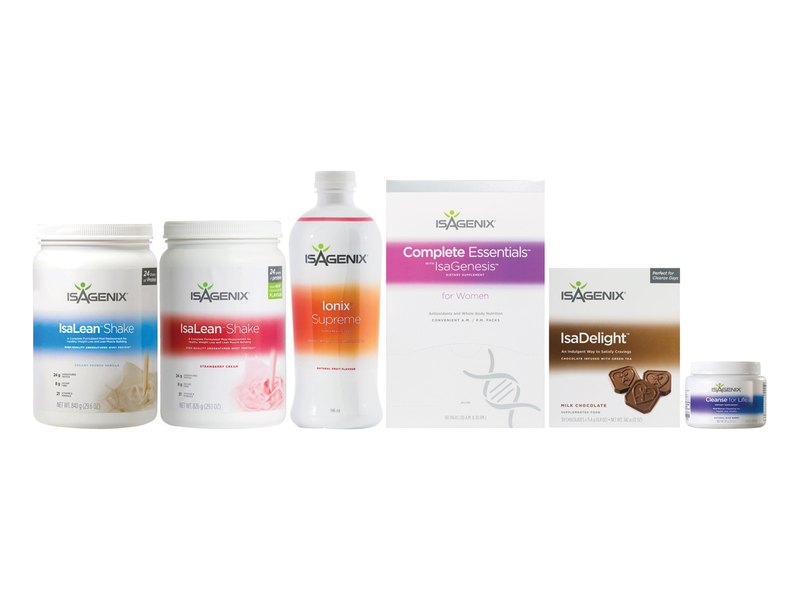 The Isagenix Healthy Ageing Premium Pack has all the benefits of the 30-Day system and more! 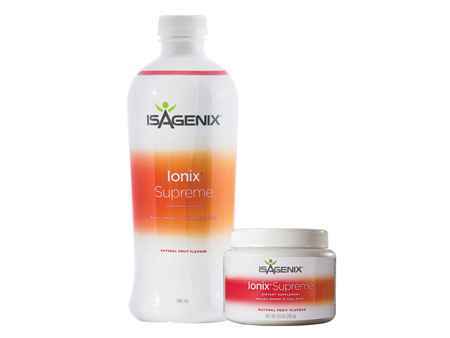 You’ll get all the shakes, supplements, and cleanses, plus Isagenix’s unique telomere support. Telomeres are caps on the ends of your body’s chromosomes that help protect them from damage. By strengthening and protecting telomeres, this system fights signs of aging at the cellular level to keep you feeling and looking younger. 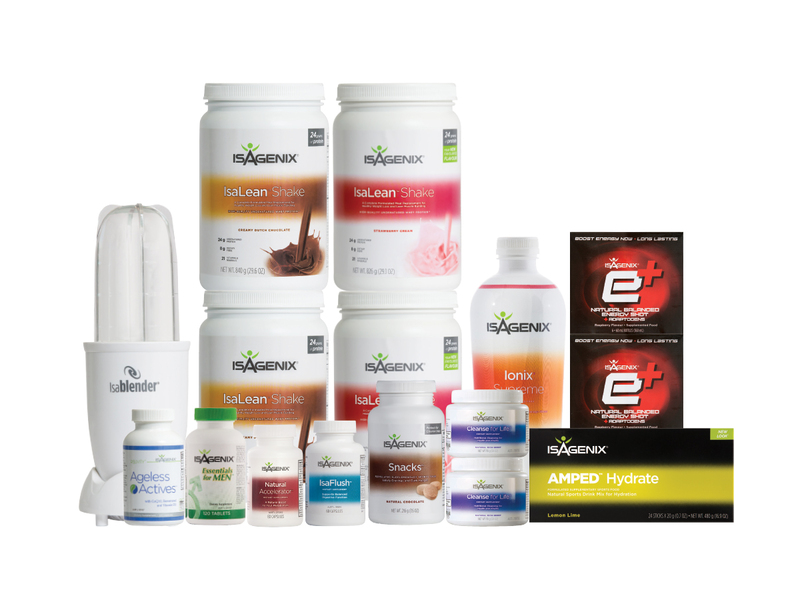 If one of the other Isagenix systems appeals to you, but you still want to fight internal and external signs of aging, you can add IsaGenesis to any other system. 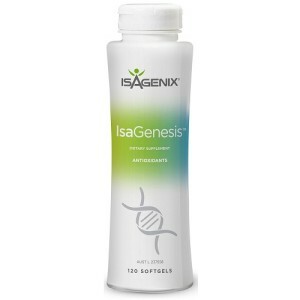 IsaGenesis is the supplement that is the key to supporting your body’s telomeres. This unique supplement supports vitality and keeps your organs and immune system in top condition. IsaGenesis is a simple way to fight aging while still meeting your other health and fitness goals. Lately, you may have been hearing a lot of talk about the benefits of a vegan diet: science suggests that going vegan can help you lose weight more quickly, lower your blood sugar, improve your kidney function, help prevent cancer, improve heart health, and decrease pain and inflammation. If you’re interested in trying out a vegan diet, there’s good news: you can go vegan and still tackle your other health goals with Isagenix. 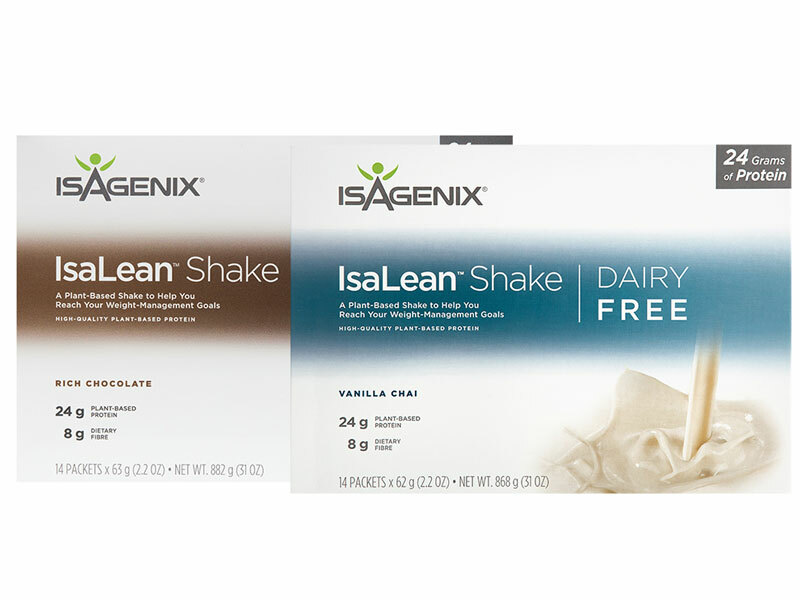 When ordering your Isagenix system, you can choose from 2 tasty Dairy Free IsaLean Shake flavors. 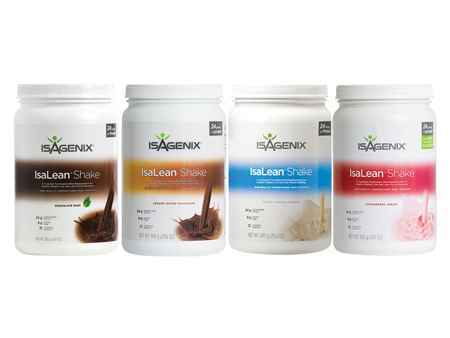 These are the same IsaLean Shakes that you’d get with any Isagenix system, without the animal products. IsaLean Shakes are high in fiber to promote weight loss and contain a whopping 24 grams of protein to support lean muscle growth. Isagenix snacks also come in a dairy-free option. 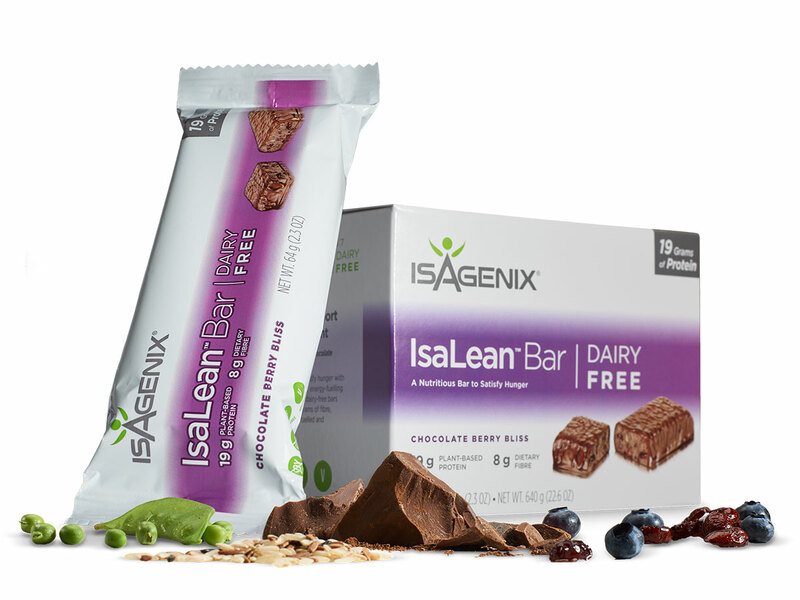 Dairy Free IsaLean Bars come in a tasty chocolate cherry flavor and will satisfy your cravings with 8 grams of fiber and 19 grams of plant-based protein from peas and brown rice. The bars are perfect for afternoon cravings or before hitting the gym. Do you want to cleanse your body? 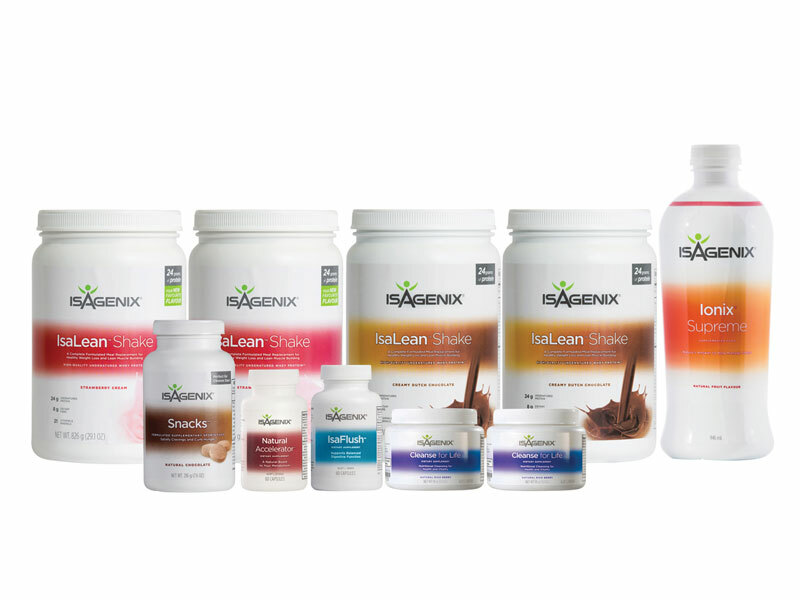 All of the Isagenix systems are great for cleansing the body of impurities that can negatively impact your health and get in the way of your other health goals. The systems all come with great cleanse products, and the system guide has built-in cleanse days to jump-start weight loss and keep your body in peak condition. However, if cleansing your body is your main focus, there are a few specific products you should check out. With the Shake and Cleanse Pak, all of your focus will be on cleansing your body of impurities. 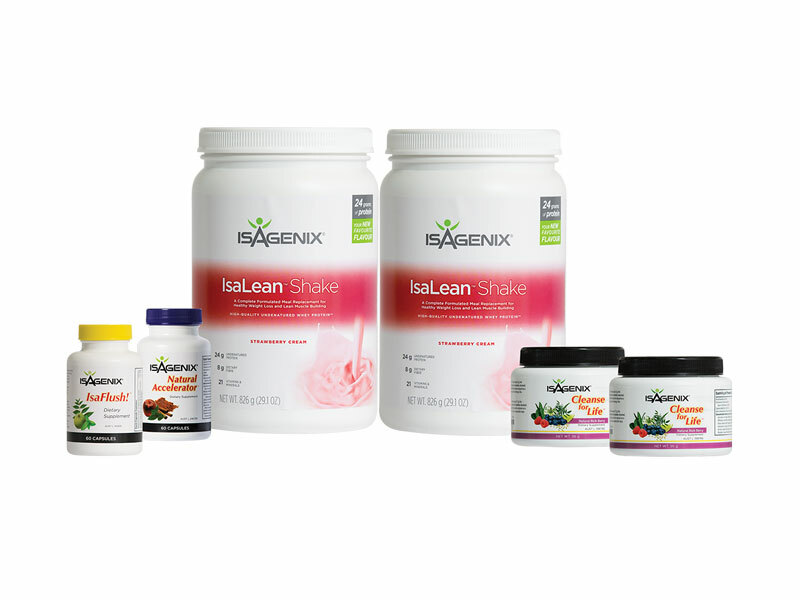 This pack includes IsaLean shakes and cleansing products to give your body the nutrition it needs and cleanse your system at the cellular level. If cleansing is your resolution this new year, this may be the product for you. 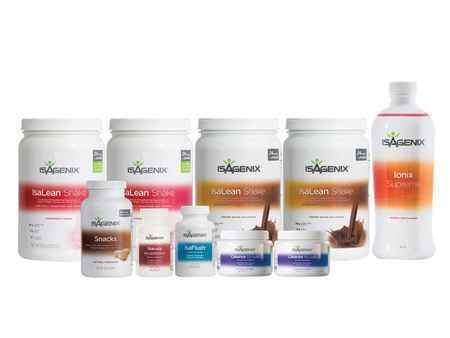 Most Isagenix systems include Cleanse for Life. However, you can also purchase this unique product on its own. 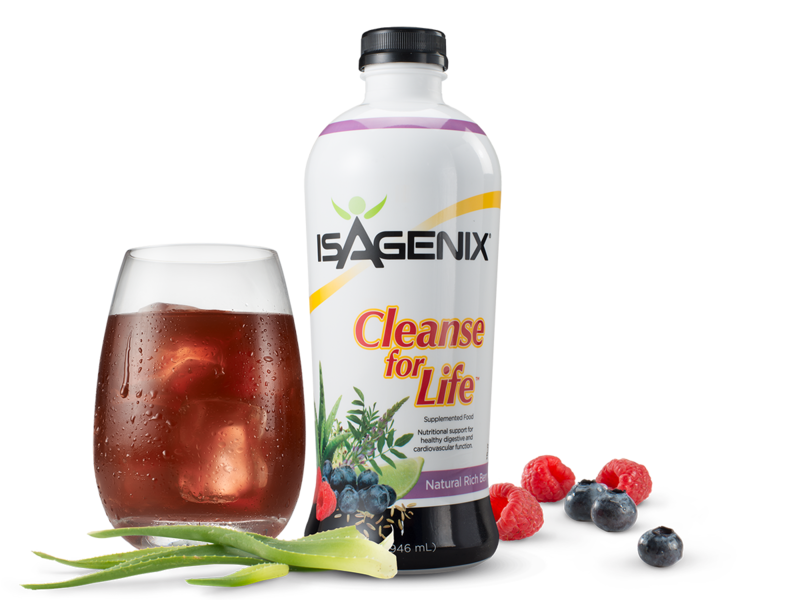 Cleanse for Life uses herbs and antioxidants to cleanse your body naturally and effectively. It is also packed with essential vitamins and minerals to nourish your body and promote optimal health.